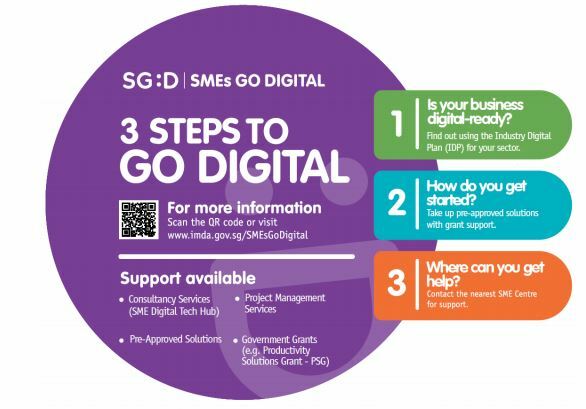 Singapore’s Government has revealed its plans to equip media industry professionals as well as small and medium enterprises (SMEs) to be digital-ready, with the unveiling of the new Media Industry Digital Plan (IDP). This was announced by Sim Ann, Senior Minister of State, Ministry of Communications and Information & Ministry of Culture, Community and Youth, at the opening ceremony of the Asia TV Forum & Market (ATF) and ScreenSingapore on 5 December 2018. Minister Sim said: “We recognise the need for stronger, more agile companies and more higher-skilled professionals to seize opportunities in Asia and beyond. According to the IDP, Singapore’s media industry currently consists of about 2,200 establishments and contributes S$2.4 billion in value-add to the economy. As technological advancements continue to transform every aspect of the media industry – from artist and concept development to the way audiences consume content – using the right technology can help the media industry create compelling, cost-effective content and improve production efficiency. 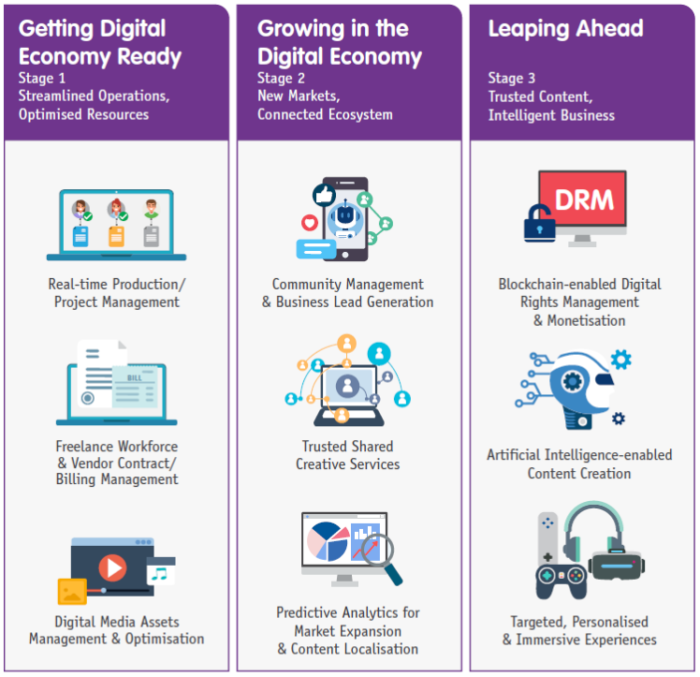 The plan aligns with the Infocomm Media Industry Transformation Map (ICM ITM), which was launched in 2017 and aims to build a strong ICM with capabilities in frontier technologies within Singapore’s ecosystem, and is part of the nation’s SMEs Go Digital Programme. 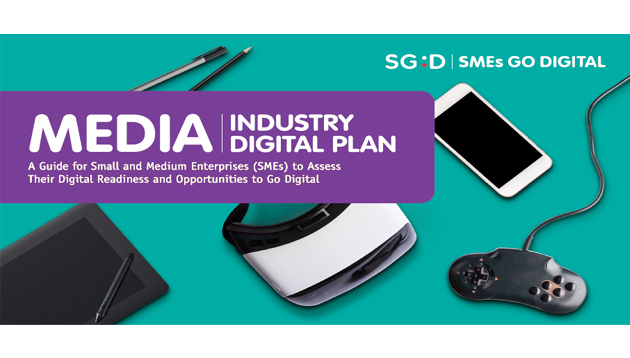 Developed by the Infocomm Development Authority (IMDA) in consultation with industry associations and SkillsFuture Singapore (SSG), the IDP supports local media and professionals in developing digital capabilities to thrive in the digital economy. The IDP, a step-by-step guide, would allow SMEs to assess the readiness of their business through each stage of their growth. Media professionals can be assured the IDP will be updated as the industry progresses and better, relevant technologies are introduced. 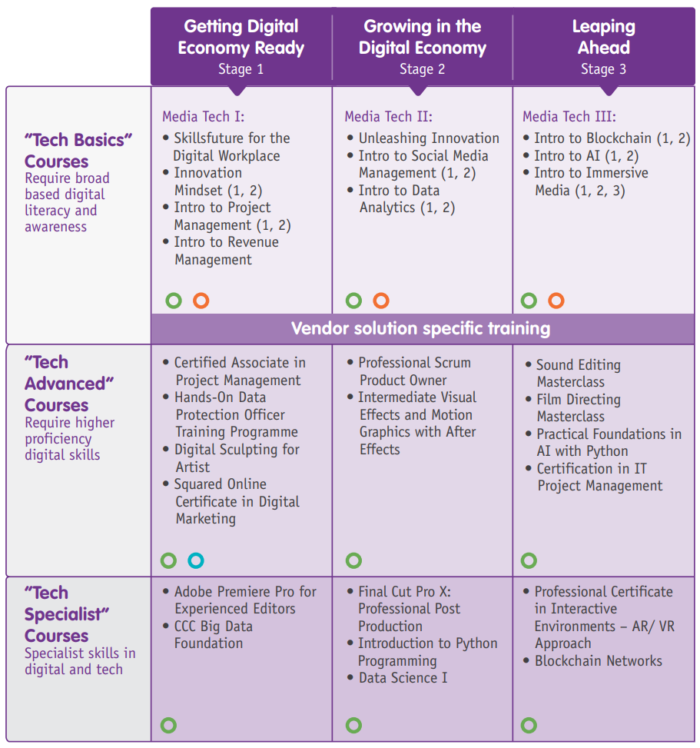 In line with this, the IMDA’s training roadmap, as part of the media IDP, provides a list of training courses that support the development of digital skills in correspondence to the Digital Roadmap. These training courses will allow local media enterprises and professionals to build deeper capabilities and upskill to keep pace with industry changes. Have you ever been ghosted by candidates?